United Opus scores a blinder! The editors and designers of the XL Super Bowl Opus have developed a groundbreaking new graphics system. 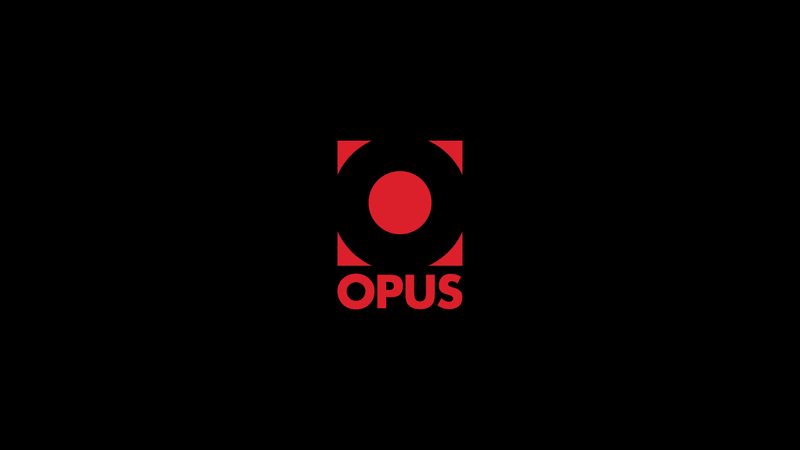 Opus Media Group PLC has today announced the second in an unprecedented series of epic publications. Opus launches with event at London’s Sketch. 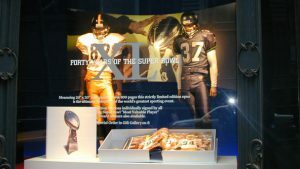 Saks Fifth Avenue is giving shoppers an exclusive opportunity to see – and pre-order – the amazing Opus XL: Super Bowl Opus.